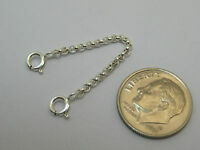 250.5 CT. STERLING 925 SILVER WATCH LENGTH 7.75 INCH. 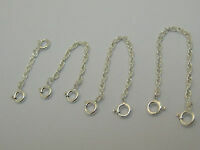 Details about 293.5 CT. STERLING 925 SILVER LENGTH WATCH 9.5 INCH. 293.5 CT. STERLING 925 SILVER LENGTH WATCH 9.5 INCH.